Following the news that regulations restricting the export of U.S. crude had been lifted, West Texas Intermediate (WTI) crude rallied to a slight premium over its international counterpart Brent for 6 days at the end of December 2015 – apparently leveling the playing field between the two rival light sweet grades. 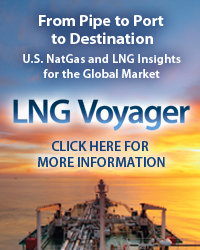 Is this the green light for a surge in U.S. crude exports? Not hardly. In fact, it is the other way around. Prices for WTI need to be well below Brent for exports to make economic sense and – according to the futures market – that is not happening anytime soon. Today we conclude our analysis of the Brent/WTI price relationship with a look forward to 2016. In Part 1 of this 2 part series we reviewed the historic price relationship between West Texas Intermediate (WTI) crude – the U.S. benchmark – and its international counterpart Brent. Between 1989 and the end of 2005, Brent and WTI traded within a pretty narrow range of each other with Brent typically at a discount to WTI that averaged $1.55/Bbl over that 17 year period. 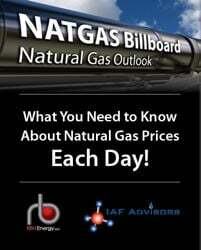 Between 2006 and 2010 the relationship was far more volatile - in the run up to - and aftermath of – the financial crisis in 2008 - as crude prices increased to nearly $150/Bbl and retreated to $34/Bbl in less than 6-months. Over the past 5-years since 2010 – the period covering the shale oil era – Brent has mostly traded at a premium to WTI that at times reached $30/Bbl. During this time as U.S. production took off – midstream companies had to sort out crude transport issues that left domestic production stranded in the Midwest and WTI prices heavily discounted to Brent. 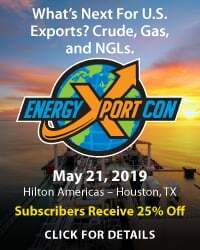 Once the transportation problems were resolved the sheer volume of light sweet shale crude arriving at refinery gates – in particular at the Gulf Coast – led to new constraints caused by a lack of refining capacity configured to process light shale crude. Those refinery constraints were compounded by Federal regulations restricting crude exports. 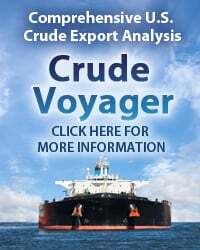 Landlocked U.S. light crude supplies piled up in inventory that weighed on prices and kept WTI at a discount to Brent averaging $6.50/Bbl in 2014. But falling oil prices worldwide – under pressure from a rising supply surplus– squeezed the Brent/WTI spread further to the $3/Bbl level in the fall of 2015. During the week before Christmas 2015 the passage of Congressional legislation lifting export restrictions led to a rally in WTI prices to top Brent by 20 cents/Bbl on Christmas Eve. 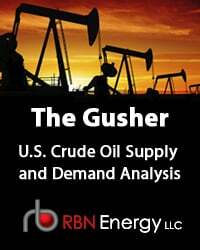 This time we look forward to the Brent/WTI relationship in 2016 and beyond with the help of forward curves and then discuss other influences – including prices for Gulf Coast Benchmark Light Louisiana Sweet (LLS) and the Houston market for WTI. Hot off the presses. 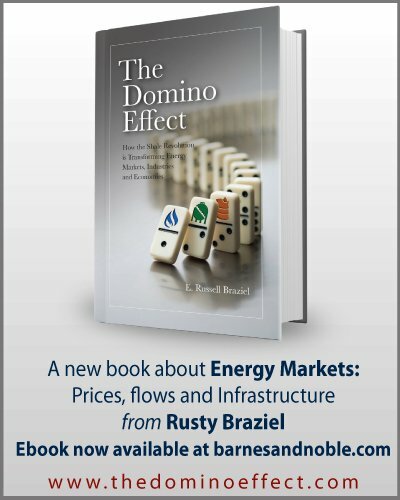 You can go to thedominoeffect.com to get a preview, or go straight to Amazon. Amazon is having trouble keeping the book in stock, but they should be able to make all deliveries in a couple of days. Figure #1 below shows the forward curves as of January 4, 2016 for Brent (red line – left axis) and WTI futures (blue line – left axis) as well as the spread between the two curves (purple dotted line – right axis). Recall from previous posts that both WTI (CME/NYMEX) and Brent (ICE London) trade contracts for future delivery extending out about 7 years. Looking at futures settlement prices for successive contracts provides a “forward curve” view of current trading sentiment (not a forecast). The term “forward curve” refers to the fact that generally speaking, we expect future commodity prices to trend or curve upwards from today to reflect the cost of carry or storage. This “normal” state of the market is known as “contango”. When prices decline in future trading months, the market is said to be in “backwardation”. With crude prices today trading at seven-year lows it is hardly surprising that the forward curve reflects market expectations for a rebound (although only to $58/Bbl for Brent by June 2023). Note that both Brent and WTI curves are steeper in the first 12 months out to January 2017 and then flatten out over time. A steeper curve indicates a stronger “contango” incentive to store crude today for future profit (see Skipping The Crude Contango for a detailed description of how this storage trade works). This incentive to store is much lower further out on the curves. 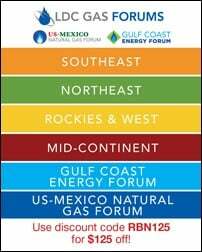 To access the remainder of Yesterday (All My Exports Seemed So Far Away) – The Brent/WTI Spread in 2016 and Beyond you must be logged as a RBN Backstage Pass™ subscriber.